McAllen Holiday Parade tickets are sold out both at the box office and at Ticketmaster.com, according to an email from the city of McAllen. Reserved route seating will be available tomorrow for $8. Attendees may purchase tickets for a reserved chair from non-profit groups. 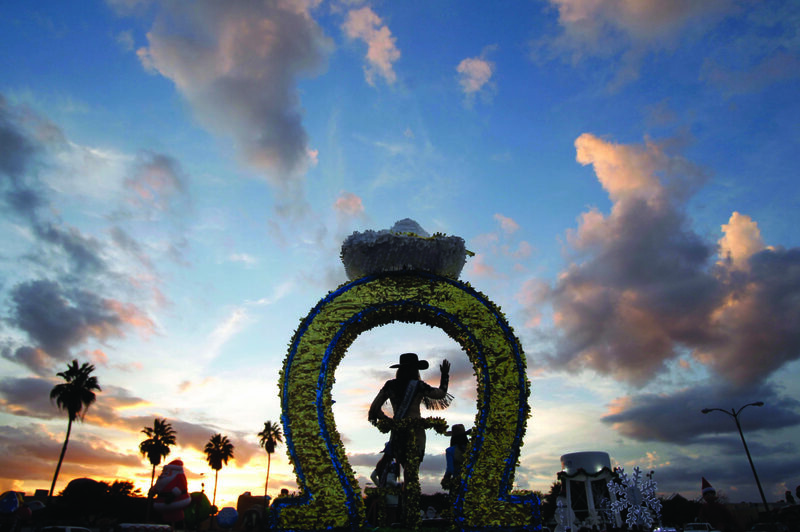 The parade is set to begin at 6 p.m. at McAllen Veterans Memorial Stadium, 2001 N Bicentennial Blvd.